Realme is Sub Brand Of OPPO which aims to give users what they want at cheap price. Why Realme 1 Instead Of Redmi Note 5 ? How to buy Realme 1 from Amazon ? 3. The sale begins on 1st June at 12 pm. 4. So hurry and Sign in or Sign up to Amazon by clicking here at least 5 minutes before the sale because only limited stocks are available . 5. Select the model and add it to cart and proceed to checkout. 6. Enter your shipping address and go to Payment Page. 7. Select your desired payment method and place the order. 8.Done!! Enjoy Your New Phone. 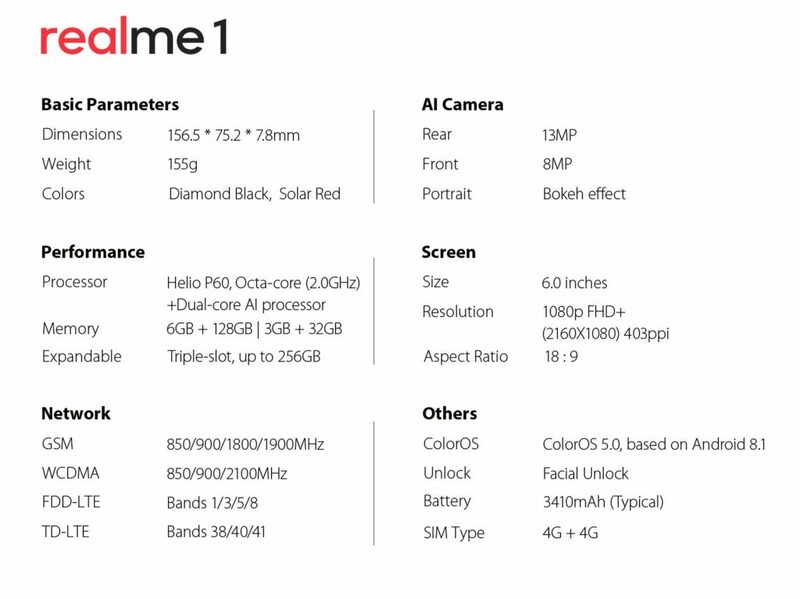 As Per The Launching Event Of Realme 1, This Device Will Be Sold Online As Well As Offline. Amazon India is Exclusive Online Partner Of This Phone. Click On Register Page & Amazon Will Let You Know Before The Flash Sale Day. 3. Below that there is a box to fill your email. 4. Enter your email and click on Notify Me. P.S – This Is First Ever Sale Of This Device , So Script May Not Work , We Will Correct Any Defect From Next Sale , So Keep Ready To Add in Cart Manually Too….